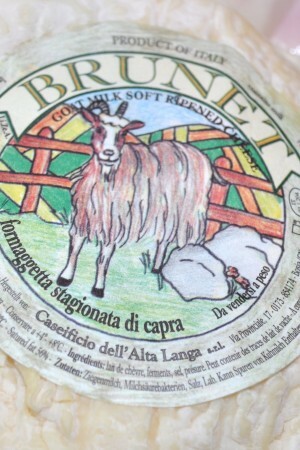 Brunet is a young goat's milk cheese from Piedmont region in Italy. 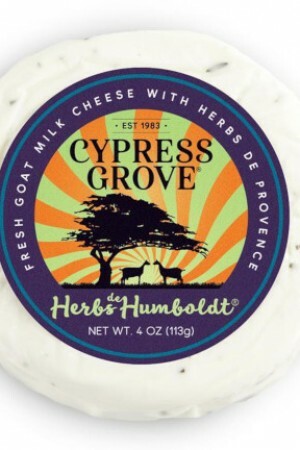 This Italian gourmet cheese is very young and is almost spreadable. 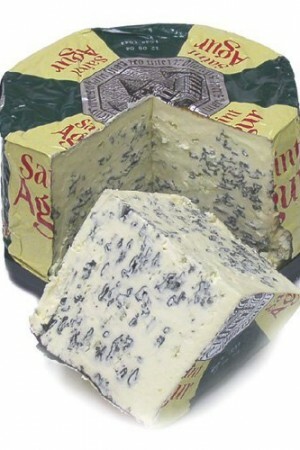 It smells like mushrooms and creme fraiche and can be enjoyed with red and white wine. 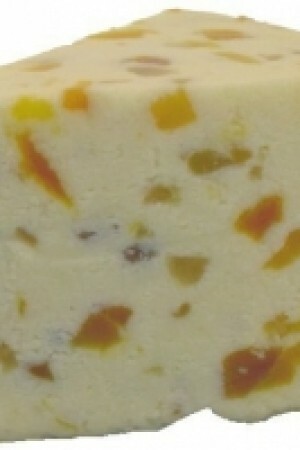 Cakey at its core with an ice cream-smooth creamline and a rind that‘s just icing on the cake. 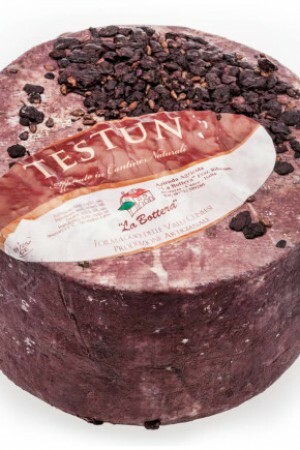 Its paste retains a goaty tang while the aging caves impart complex flavors of sweet straw and seeded bread loaves. Caseifocio dell’Alta Langa—a cheesemaking company named after an ancient breed of goat—crafts each round from pasteurized goat’s milk in Piedmont, Italy. Brunet is a small round thin disk of approx. 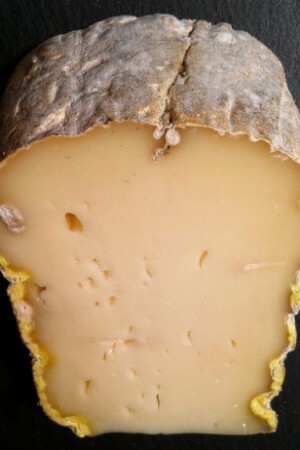 8.8 ounces, soft-ripened with a thin rind and a creamy ivory-colored interior - no reason to cut the rind as it is very edible. Each round comes in a cupcake wrapper and is immediately transfered to cool, humid subterranean cheese caves. 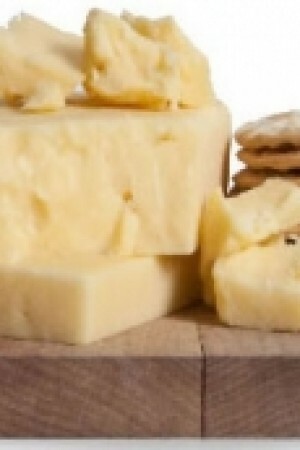 After a few weeks Brunet emerges as a delicate gift to cheese lovers.